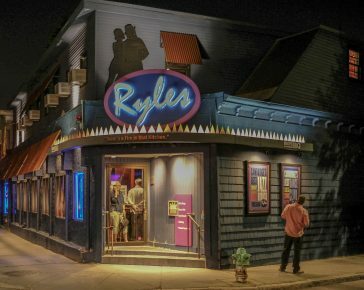 In our March tributes issue, JazzTimes honored not only the many individuals we lost in 2018 but also a place that has now become part of the past: Ryles, which stood at the corner of Hampshire and Inman Streets in Cambridge, Mass., for 41 years. Cambridge’s oldest jazz club and the second oldest such establishment in the greater Boston area, Ryles was opened by the late impresario Jack Reilly in 1977. 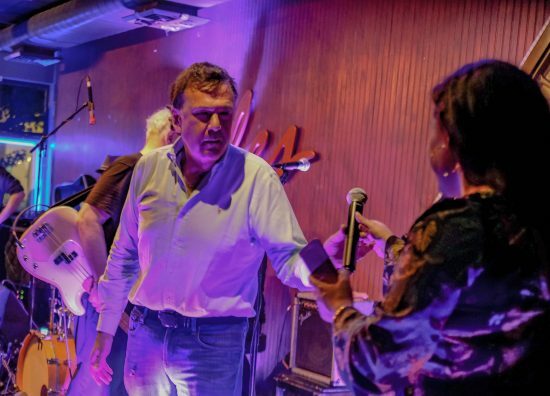 Its emphasis was always on local performers, but given that Berklee and New England Conservatory students, faculty, and alumni fell into that category, the quality of the music it presented was consistently high. Ryles owner Gary Mitchell. (photo by: Joseph Allen).